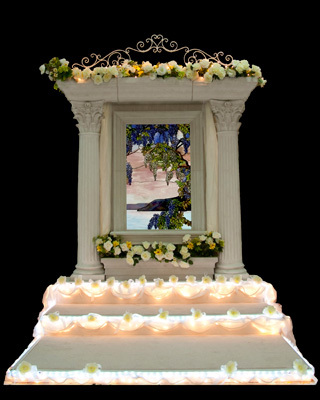 Stained Glass Inc. windows add a special touch of elegance to any wedding chapel. Enhance your wedding chapel with the addition of beautiful stained glass art. Stained glass can brighten your chapel with rich colors and imagery while giving it the look and feel of a traditional church. Impress wedding guests with stained glass designs that dazzle in the sunlight, displaying new shades of beauty each time the lighting changes. Incorporate stained glass in the chapel's entryway with a stunning stained glass door and side panels. You can also choose to keep things more simple with traditional stained glass windows that display joyous and inspiring images of love and happiness. If you wish to have stained glass windows incorporated in your wedding chapel, but do not have existing windows, consider utilizing Stained Glass Inc.'s "windowless windows." These impressive internally lit designs will allow you to achieve a traditional stained glass look and feel without relying on natural sunlight. Stained Glass Inc. boasts the world's largest selection of stained glass designs to choose from while still giving you the option to create something completely custom. 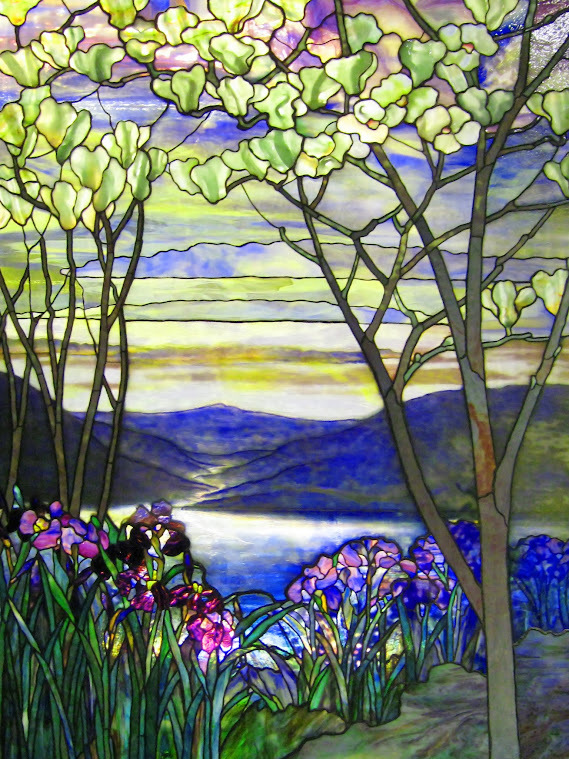 Get started creating your stained glass masterpiece today by talking with one of our design specialists. Don't see the stained glass image or shape you are looking for? Want to make changes to a window? Call or email us for help. We offer complimentary design assistance.